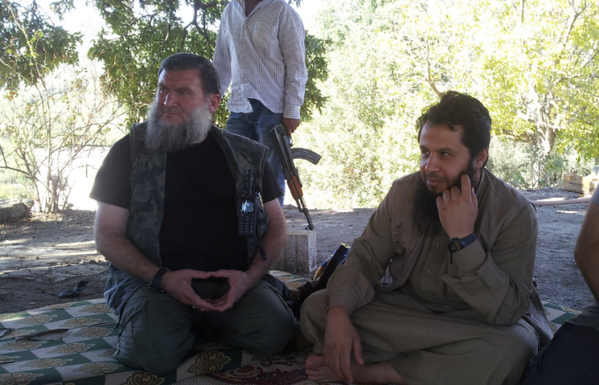 Hassan Abboud, a top official in the Islamic Front and Ahrar al Sham, has posted a series of pictures of Abu Khalid al Suri on his Twitter feed. 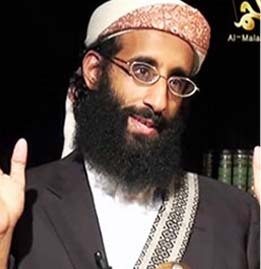 Al Suri was Ayman al Zawahiri’s chief representative in Syria until he was killed by a suicide bomber this past weekend. 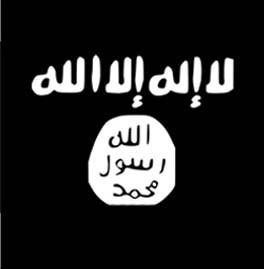 As The Long War Journal reported on Dec. 17, 2013, al Suri was a founding member of Ahrar al Sham. 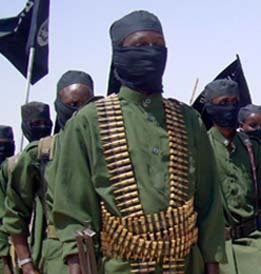 He was a senior leader in the group at the time of his death. 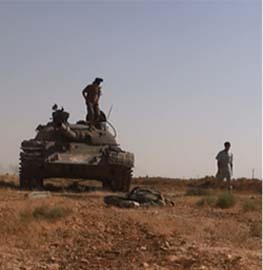 Ahrar al Sham is arguably the most powerful organization within the Islamic Front, a coalition of Syrian rebel groups formed late last year. 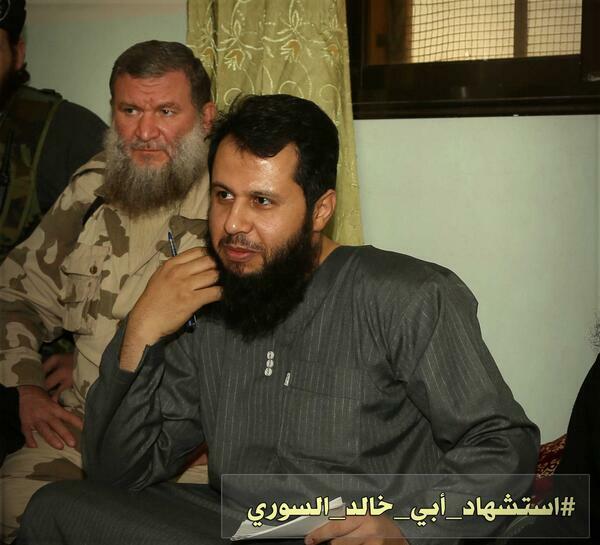 Abboud is a senior leader in the Islamic Front. 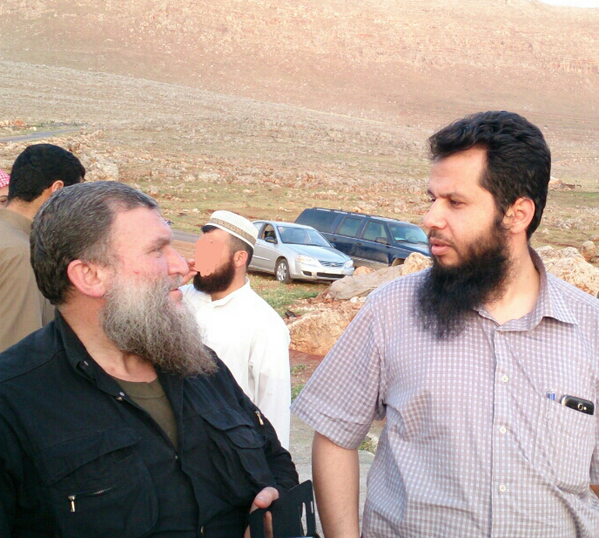 Abboud’s photos underscore his close relationship with al Suri and provide additional evidence showing al Suri’s importance within Ahrar al Sham. In the picture below, al Suri (whose real name was Mohamed Bahaiah) is pictured on the left and Abboud is on the right. 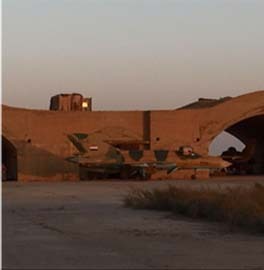 Al Suri can be seen sitting over Abboud’s right shoulder in the photo below. And in this photo the pair can be seen sitting next to one another. 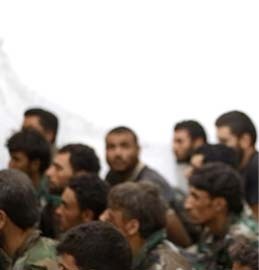 Like other prominent jihadists online, Abboud also changed the photo at the top of his Twitter feed to an image of al Suri after his “martyrdom.” The header for Abboud’s Twitter page can be seen below. 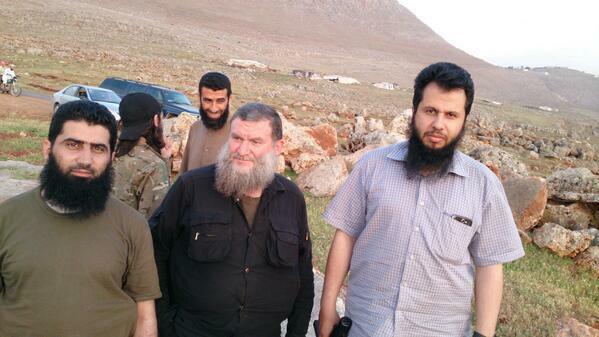 Other prominent jihadists have also posted pictures of Abboud with al Suri. For example, Eyad Qunaibi, a radical Jordanian preacher who is openly pro-al Qaeda, posted the picture below on his official Twitter feed.